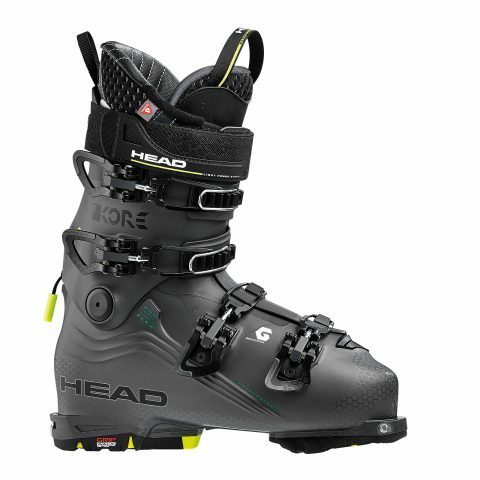 The Head Kore 1 G Ski boot was designed with upward mobility in mind and exceptional downhill performance in its heart. The light weight is delivered with the introduction of graphene in ski boots, and the blistering downhill performance is enhanced with new Liquid Fit technology. With a 100% flexible customisation system, these boots provide the ultimate in comfort and performance. To watch our video review of the new Head Kore ski boots from ISPO Munich, click here. Available at Snow and Rock, as well as all good independent ski retailers.